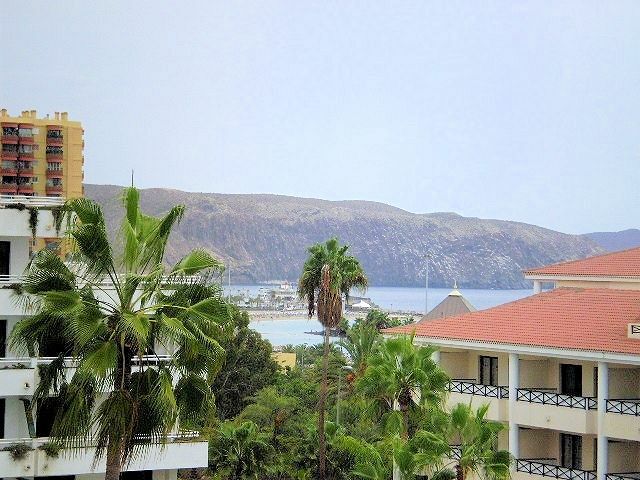 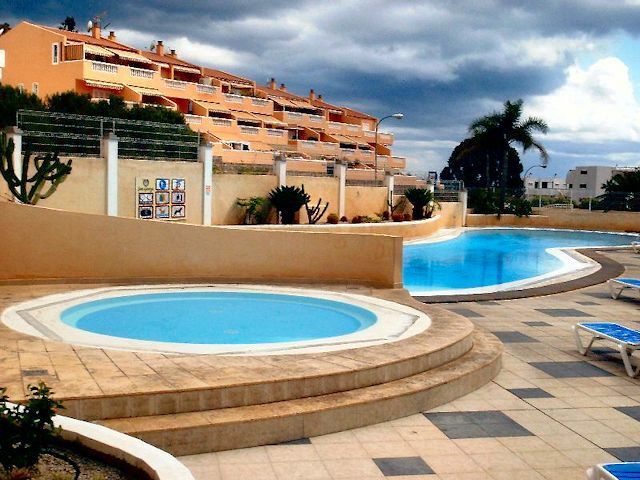 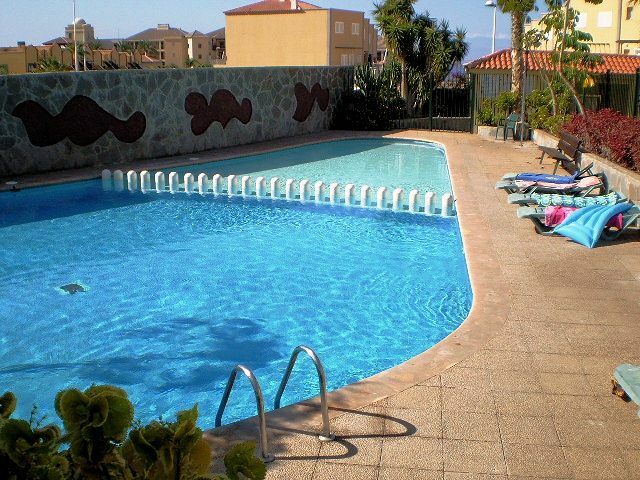 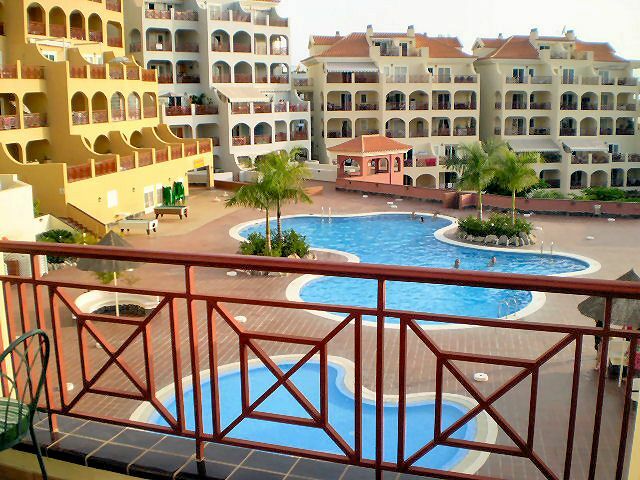 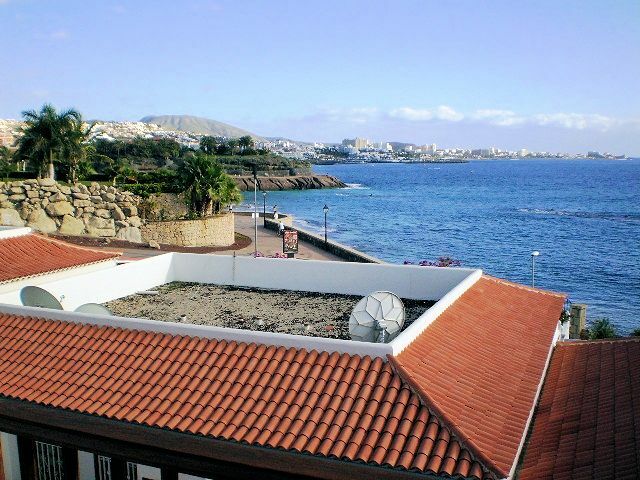 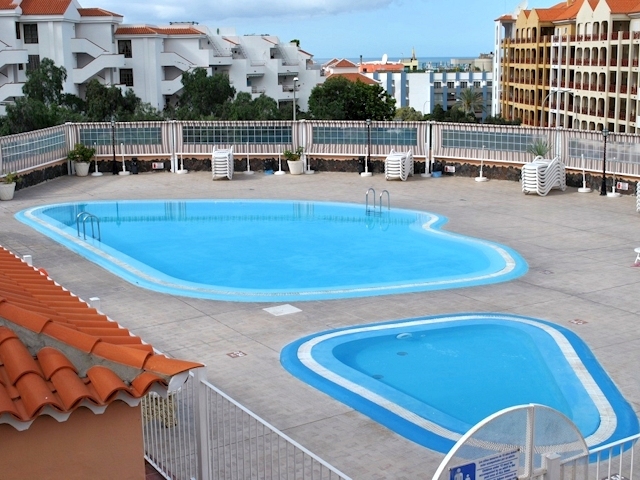 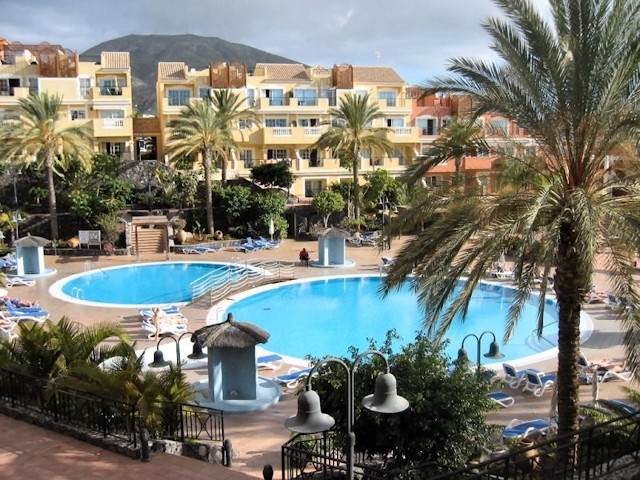 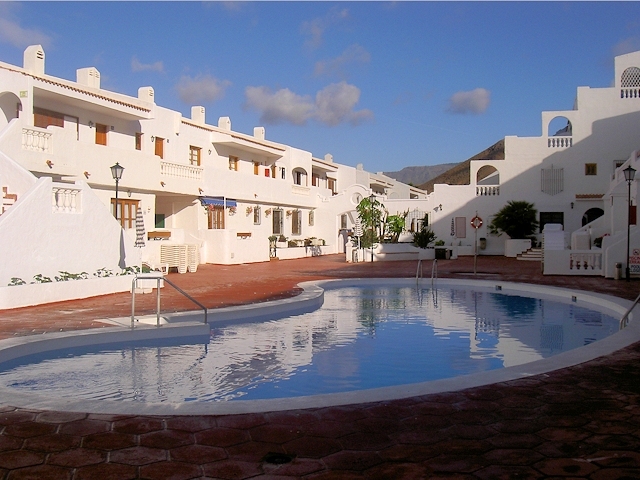 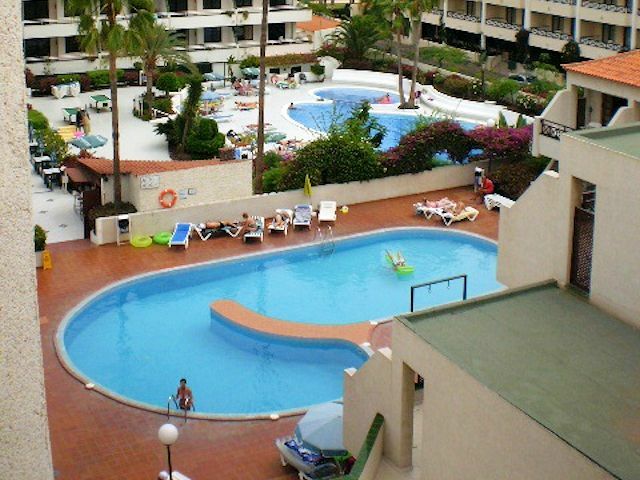 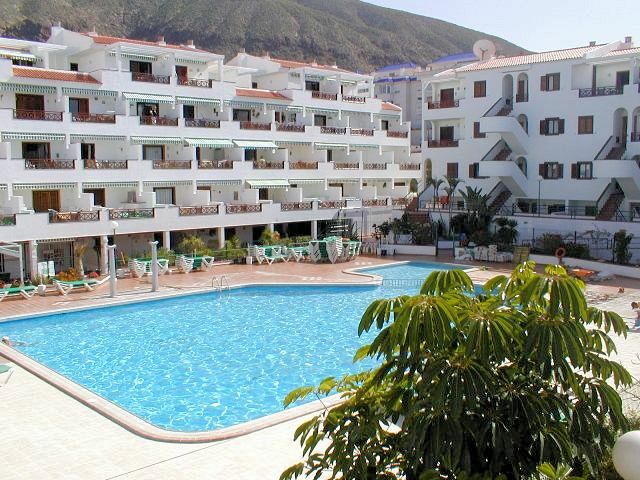 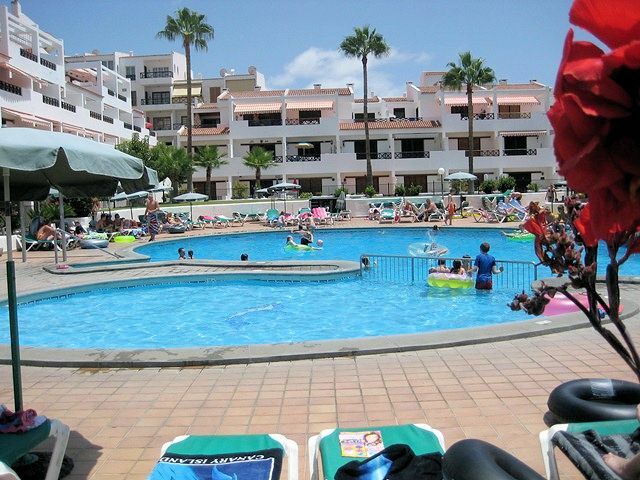 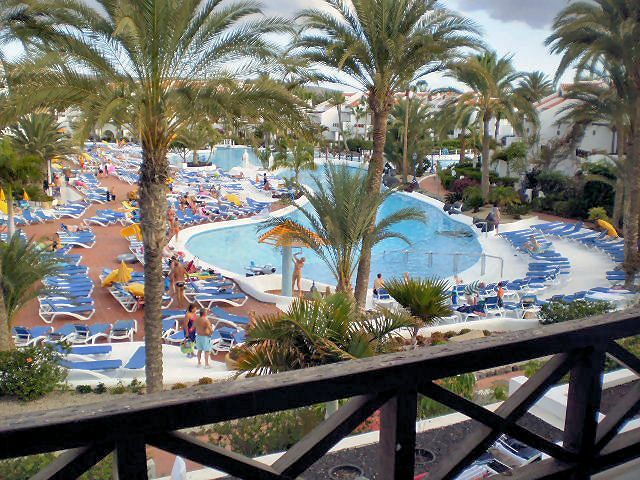 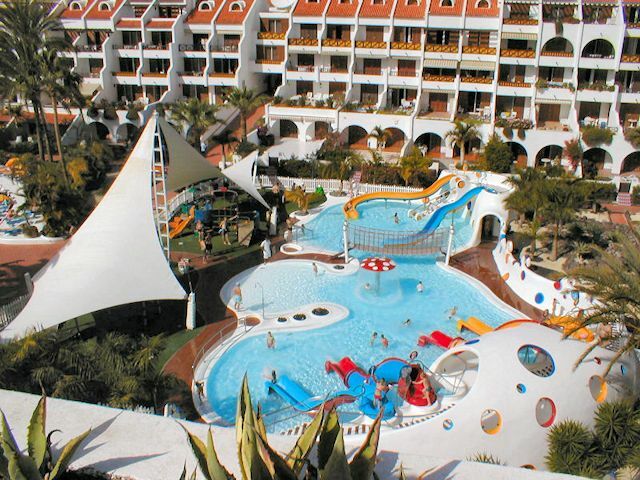 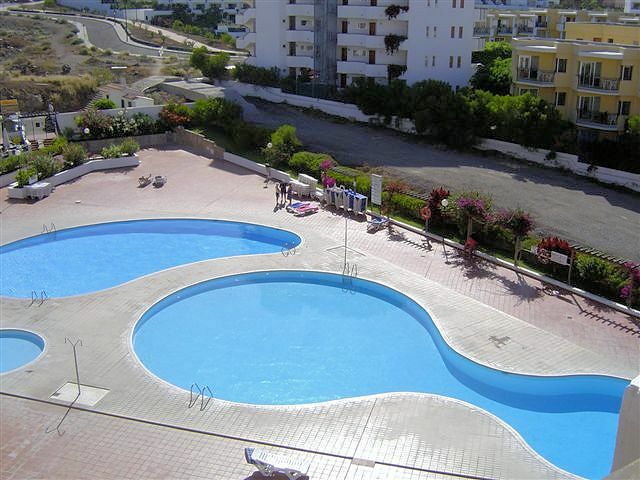 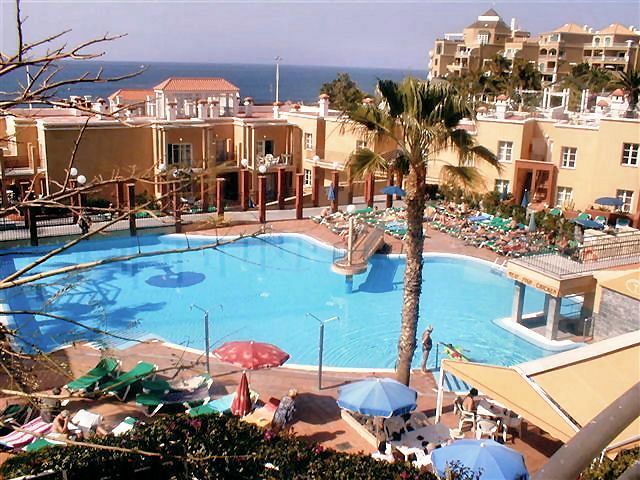 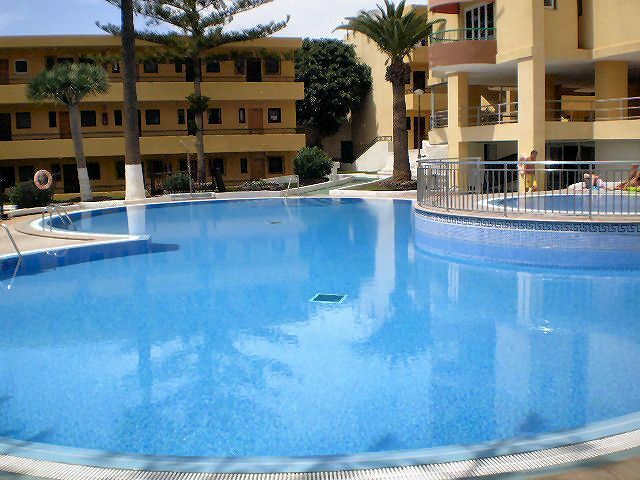 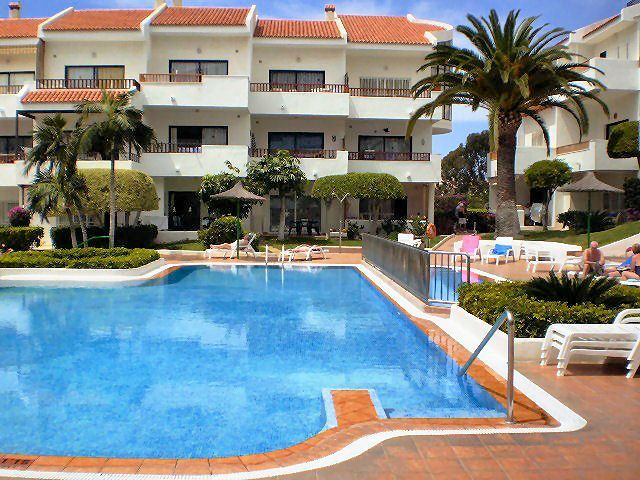 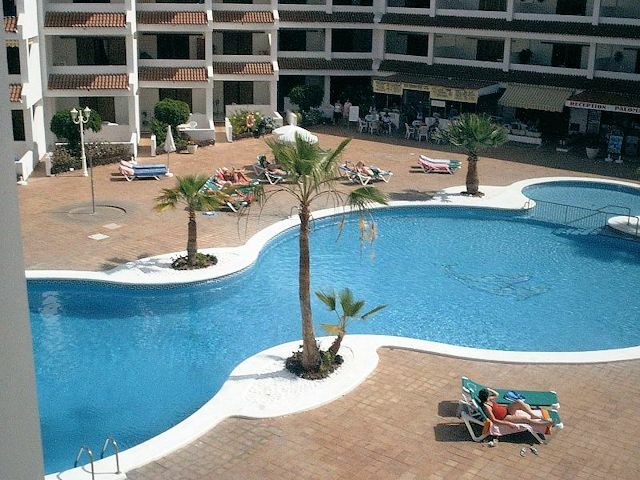 We have hundreds of apartments and villas for rent in Tenerife in all of the best complexes. 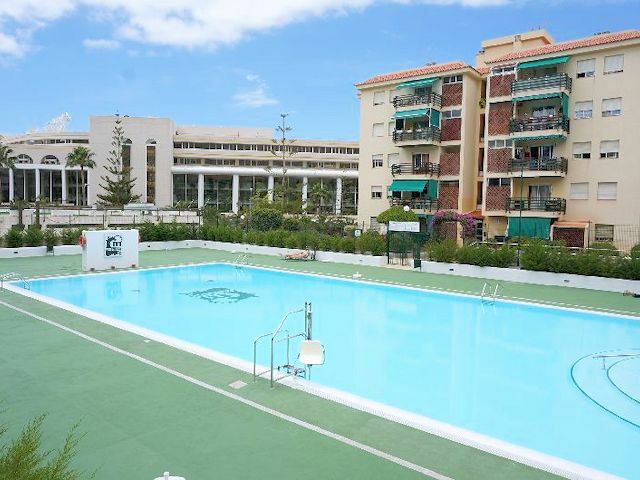 Whether you are looking for studio apartments, one bed, two bed, three bed or four bed as well as villas large enough for 10-12 people, we can help. 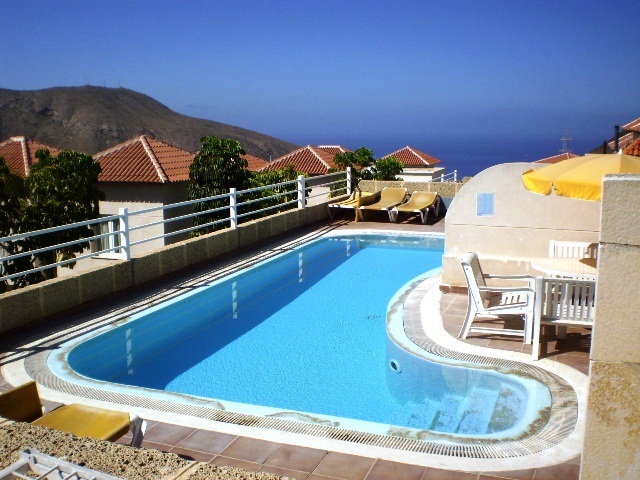 All of our apartments and villas have either private or shared swimming pools and the rooms are cleaned and linen changed every 4 days. 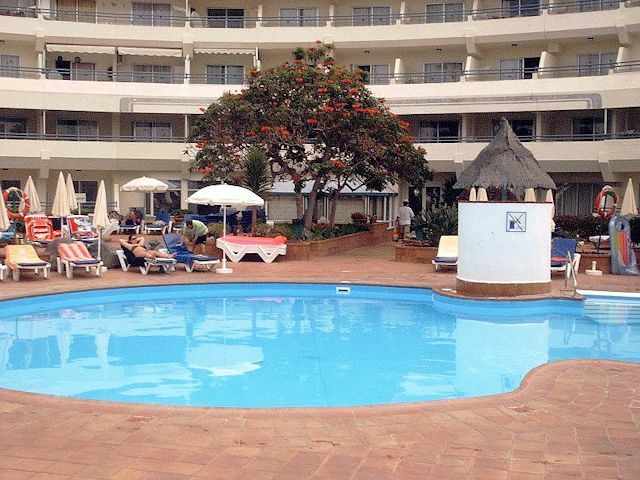 We also offer free pickup and drop off from the airport, as well as a 24 hour helpline if you need our assistance on any matter. 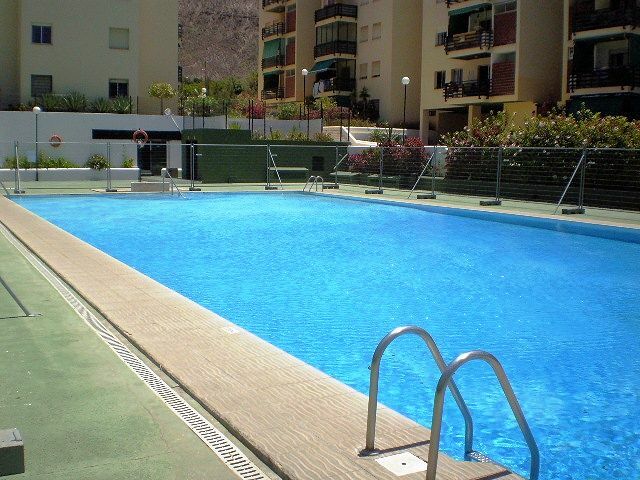 Select an apartment complex below for more information.